I absolutely love Fall. I'm just waiting for Ohio weather to catch up with this sentiment. I have been back in school since Mid August and it's been quite an eventful few weeks since I last blogged. 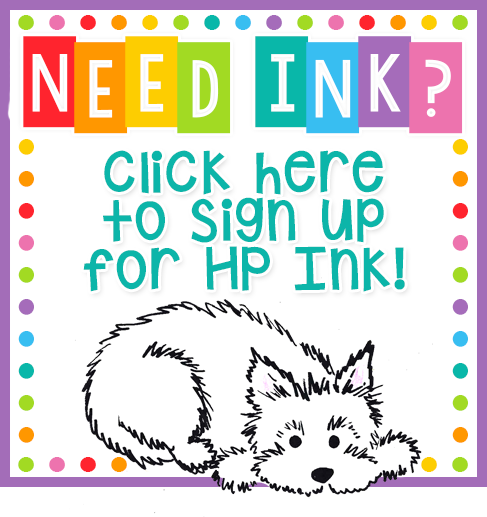 I've had an incredible amount of technical difficulties on my blog and am now finally back up and running with my fresh and beautiful new design, thanks to the Amazing Alexis Sanchez at Laugh Eat Learn Designs and Candy's One of a Kind Designs, a dear friend and colleague who made all of my puppy art work. It's a bit bittersweet event for me however, as we lost our sixteen year old mascot and dog, Westie Izzy, He had both Congestive Heart Failure and Bladder Cancer, not to mention an amazing fighting spirit. He had medical issues about seventeen months ago and trucked on through for an additional year plus, giving me another summer to stay home with him and just give him lots of hugs, love, and French Fry treats! He truly brought me such happiness and is already sorely missed by myself and The Hubs. 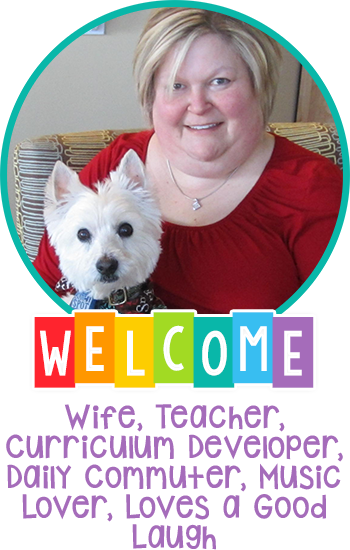 So the fact that my blog design is complete this week, immediately after we lost him, with his sweet face smeared all over the design, is somewhat of a tribute, and I will gladly continue to be referred to as "The Teacher with the Cute White Dog" which is just fine by me! OK...no more tears for now! Back to Fall. Hoping the weather will cool down so I thought if I start creating for my favorite season and holiday, it will follow suit. Halloween is just so incredibly fun for kids and was a favorite of mine as a kid. While I have many great Halloween products and more still being created, I wanted to share my favorite with you. It's tried and true and stinking adorable, if I say so myself. 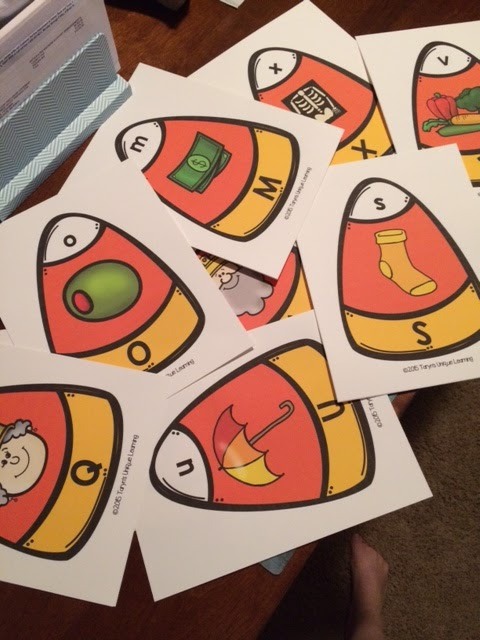 You simply print on card stock, cut into thirds, laminate, and your students will love this. I will be linking more below and am inviting my friends to link up their favorite Fall/Halloween products as well. So thanks for stopping by today. And to catch up with me on other social media platforms, just stop by the top of my page and you can find all the links there for Pinterest, Facebook, Bloglovin', and my new guilty pleasure, Instagram! Your blog looks great! It's bright, cheerful, and inviting! Thanks for hosting a great linky. I just linked up! :-) Thanks! Thanks for the compliment. I'm pretty excited about it too. Stop by next week for another linky!